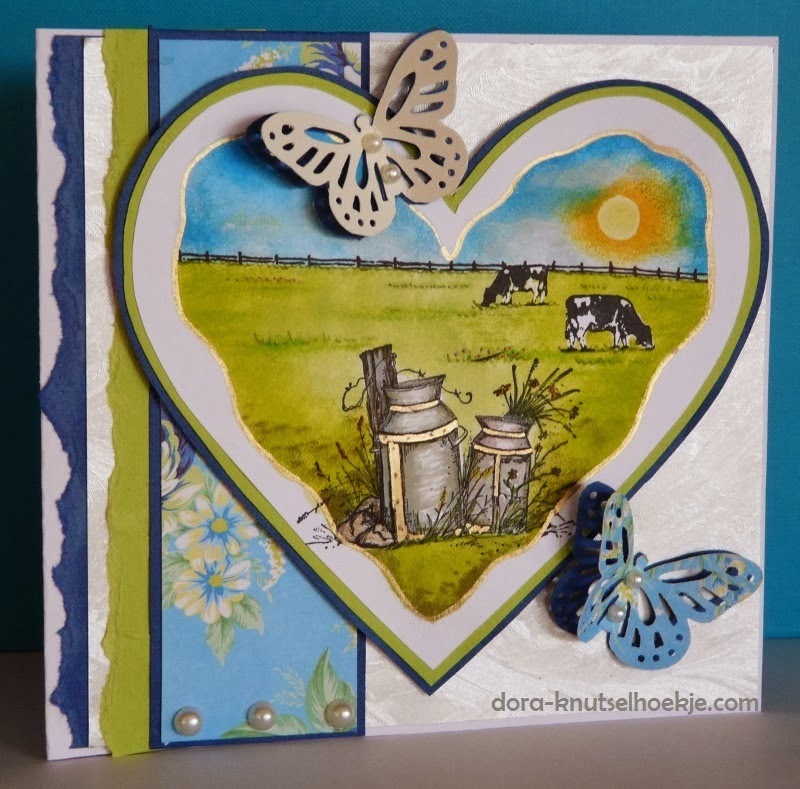 Craft a Scene: March Craft a Scene Challenge - Let It Be Spring! 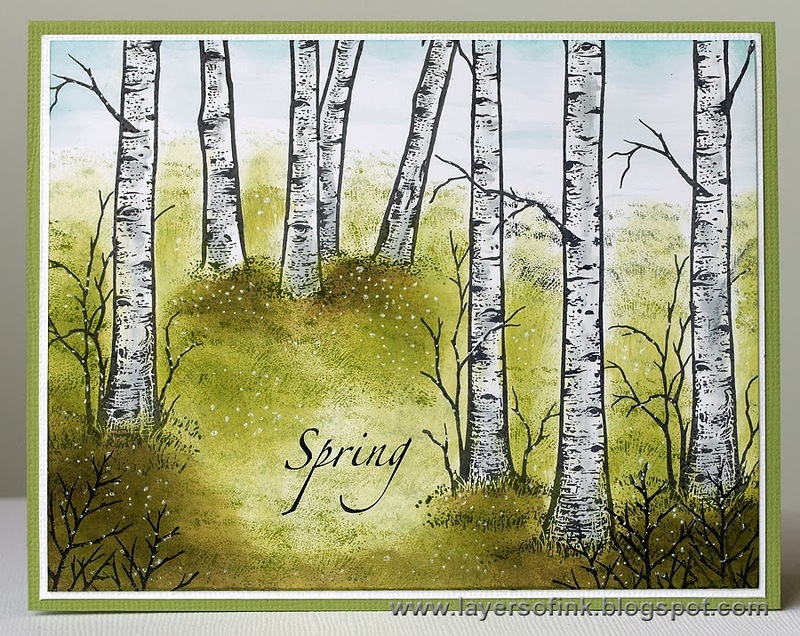 March Craft a Scene Challenge - Let It Be Spring! I mentioned "ole man winter" in my last post and he truly is old and cold - really cold! Don't you think it is time for Spring? I can see my poor little daffodil greens peaking through the remnants of snow. They are usually bloomed by now! This month's challenge will help us turn our thoughts to Spring with our stamping craft - "Let it be Spring"! 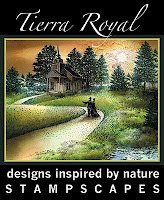 So get out your flowery stamps and bright colours to help celebrate the coming sun and warmer weather. Great inspiration by your team. Now if Spring would actually arrive AND bring warm weather! What a wonderful challenge theme! I am so ready for Spring! This is my first time entering. I do not know if this is the type of scene that qualifies. Feel free to delete if it doesn't. February Craft a Scene Winners!